PULLMAN, Wash. – Washington State University researchers for the first time have shown that they can use electrical fields to gain valuable information about the tiny, floating vesicles that move around in animals and plants and are critically important to many biological functions. The new technique could make it easier and less expensive for researchers to gain important information about many biological processes – from understanding the spread of infection in people to improving drug delivery techniques. Led by graduate student Adnan Morshed and Prashanta Dutta, professor in the School of Mechanical and Materials Engineering, the work was published in Physical Review Fluids. At the basis of much of biology are cells and, at even smaller scales, cell-like bubbles that float around in liquid doing critically important jobs. So, for instance, neurons communicate in our brain through vesicles that carry information and chemicals from one neuron to the next. The HIV virus is another tiny vesicle. Over time, the vesicle carrying HIV changes and becomes stiffer, which indicates that the virus is becoming more infectious. But studying the properties of these tiny and critically important cellular sacs that travel through organisms in fluids has been difficult, especially when researchers get to the smallest floaters that are 40-100 nanometers in size. To study biological processes at tiny scales, the researchers use atomic force microscopes, which require removing the vesicles from their natural floating homes. The process is expensive, cumbersome, and slow. Furthermore, by taking them out of their natural settings, the biological materials also don't necessarily exhibit their natural behavior, said Dutta. The WSU research team has developed a system that uses a microfluidic-based system and electric fields to better understand vesicles. Similar to a grocery store checker who identifies products as they are passed over a scanner, the researchers apply electrical fields in a liquid as the vesicle passes through a narrow pore. Because of the electric field, the vesicle moves, deforms, or reacts differently depending on its chemical make-up. In the case of the HIV vesicles, for instance, the researchers should be able to see the electric field affect the stiffer, more infectious vesicle in a different way than a more flexible, less infectious vesicle. For drug delivery, the system could differentiate a vesicle that contains more or less of a drug – even if the two cells might look identical under a microscope. 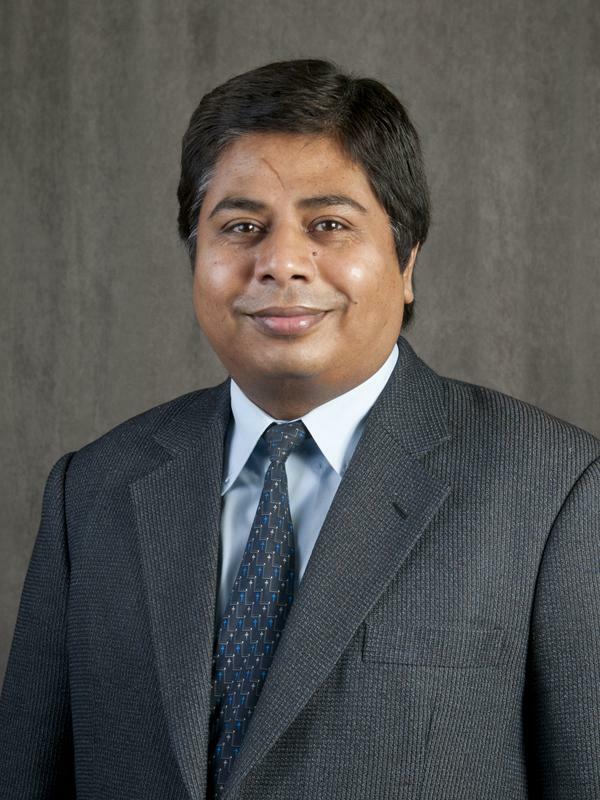 "Our system is low-cost and high throughput," said Dutta. "We can really scan hundreds of samples at a time." He added that they can change the speed of the process to allow researchers to more carefully observe property changes. The researchers developed a model and tested it with synthetic liposomes, tiny sacs that are used for targeted drug delivery. They hope to begin testing the process soon with more realistic biological materials.